(Book). Advancements in technology, such as tablets and smartphones, have changed the way people work. As a result, the chasm in areas such as information access, opinions, and even ethics has widened between people who are keeping up with the continuing changes and those who have been left behind. In An Age Without Samples, Ikutaro Kakehashi argues that what we need to do now is resurrect the "venture spirit" we saw from the late '60s through the '80s. With the explosive change brought about by IT, social networking, and other developments, there is a very rare opportunity today for venture businesses. Based on a solid footing in his area of specialty as a pioneer in music and technology, Kakehashi uses the digital age as the backdrop of the times we live in. 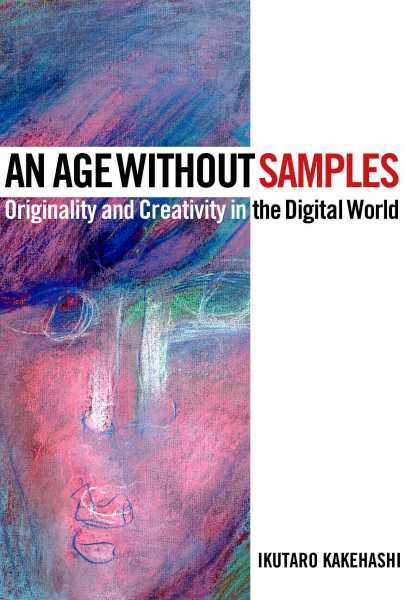 In this book, he offers tips on how one might navigate this "age without samples," drawing from his own personal experience, successes, and most important, groundbreaking product development. IKUTARO KAKEHASHI (Hamamatsu, Japan), the founder of Roland Corporation, has created more than a successful business with a host of important innovations in electronic musical instruments. Mr. Kakehashi was born in Japan and formed Ace Electronics in 1964 with the goal of improving the electronic organ, following up on the work of his heroes, Mr. Hammond and Mr. Leslie. With the expansion of electronics in the late 1960s, he formed the Roland Corporation, which soon became one of the leaders in the industry. In 2013, he and Dave Smith, founder of Sequential Circuits, were jointly awarded the Technical Grammy Award by the Recording Academy. The two were recognized for their work in establishing MIDI as a worldwide standard for electronic musical instruments and for the impact that the MIDI standard had on the audio industry thereafter. Mr. Kakehashi founded ATV Corporation in May 2013 and is still directly engaged in development.